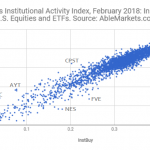 AbleMarkets Aggressive HFT Index provides a 20-minute average of aggressive HFT participation (as a % of volume traded). The data is the first public source of aggressive HFT activity in the U.S. markets. Deploy AbleMarkets Aggressive HFT Index and capture 500 bps per annum via execution, portfolio rebalancing or risk management. 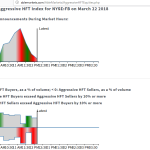 AbleMarkets Daily Aggressive HFT Index is predicts the next day’s direction of VIX with 96% accuracy. It’s perfect for trading VIX, options and hedging volatility. 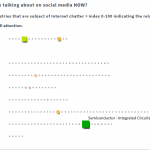 Please click here to download the research. 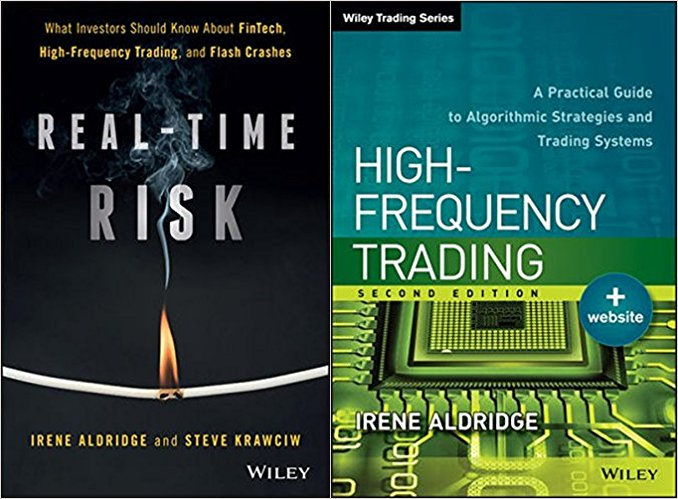 Aggressive HFT is a class of algorithms trading strategies that trade frequently and use market or marketable orders. In this respect, Aggressive HFT differs from passive HFT which comprise mostly market-making strategies. Aggressive HFT tends to capitalize on news with short shelf life, also known as “rapidly-decaying alpha”. For more information, please refer to High-Frequency Trading and Real-Time Risk books. How to Deploy AHFT Index? investment thesis. Improve your portfolio’s performance for daily, weekly, quarterly and even annual rebalancing schedules.